Now, the World Health Organization is saying players can actually become addicted. On Monday, “Gaming Disorder” will appear in a new draft of the organization’s International Classification of Diseases, the highly regarded compendium of medical conditions. Concerns about the influence of video games are dovetailing with increasing scrutiny over the harmful aspects of technology, as consumers look for ways to scale back consumption of social media and online entertainment. I often hear parents say that their child is addicted to video games, and while that isn’t always true, it’s important to note that gaming addiction does exist. The problem lies within the fact that there aren’t many viable treatment options for those that suffer with this condition, as it is not something that is taken seriously. I find that to be interesting considering we are aware of the dangers of a gambling addiction and there are treatment options available for those individuals. So why wouldn’t a gaming addiction be taken seriously? 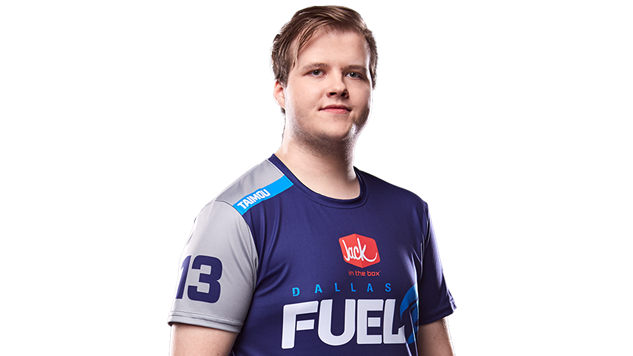 Dallas Fuel's Timo “Taimou” Kettunen is one such example of a toxic gamer. I think that part of it is there is still stigmatization against video games and gaming in general. Between high-profile players exhibiting toxic behavior and tasteless games circulating around, it’s no wonder that many people in society look down on gamers. As of now, many of those who are being treated for a gaming addiction are being treated as if they have anxiety and depression (although I would not be surprised if there was a correlation between the two). I’m hoping that this will not only open the door for more discussions on mental health, but also allow those who need intervention to get the help they deserve. Halo Infinite gets a Teaser...sort of.